I started with Pettinga Financial Advisors part-time in May 2013 after graduating from college and began working full-time that July. Tonya Borders, our COO/CFO/CCO, was my mentor throughout college and she encouraged me to apply for the job opening at graduation. We are a great team. All of us work together and we really want what’s best for our clients. Together, we can accomplish great things. 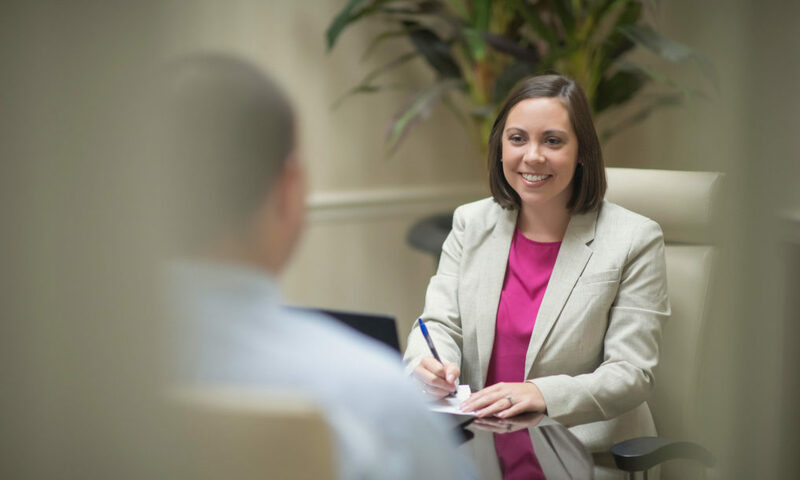 I work behind the scenes, handling the daily reconciliation of investment data, preparing monthly client reports, and managing our portfolio trading system, accounts payable, and accounts receivable. I’m probably the one in the firm who speaks with our clients the least, but taking good care of them is still important to me. It’s important for us to make sure our clients are happy when we end a phone call or an in-office meeting. We want to make sure they understand what we are doing and know that we are doing the best on their behalf.